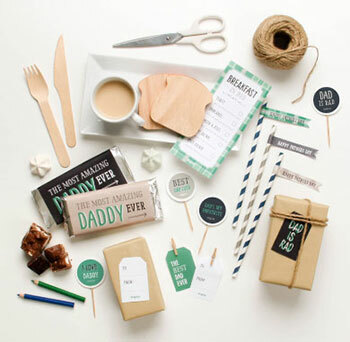 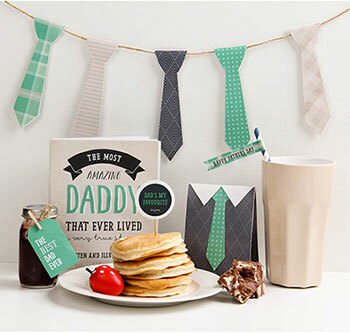 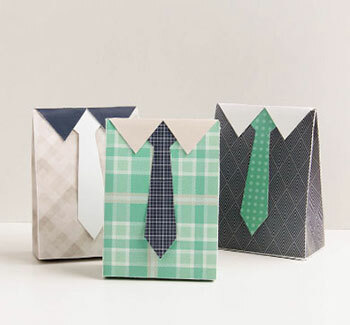 Looking for a fun way to wrap up some gifts for friends and family? 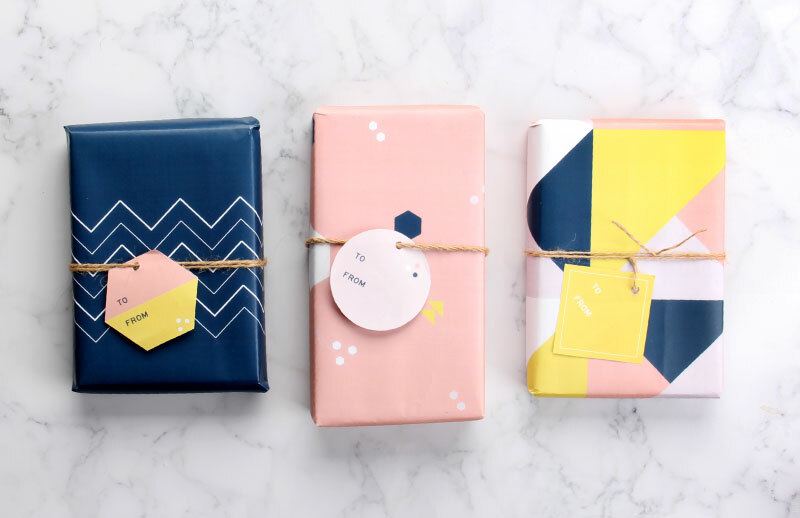 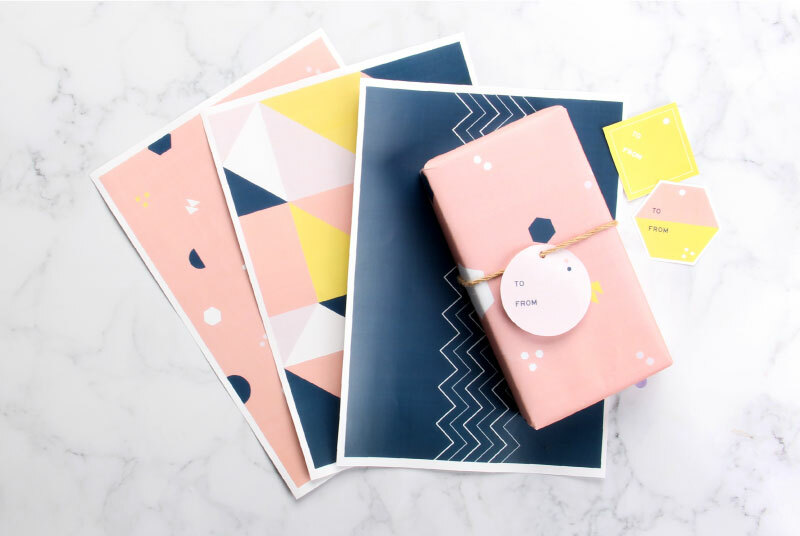 You’ve come to the right place… Wrap up your presents in style with these Free Geometric Wrapping Paper designs with Gift Tags to match! 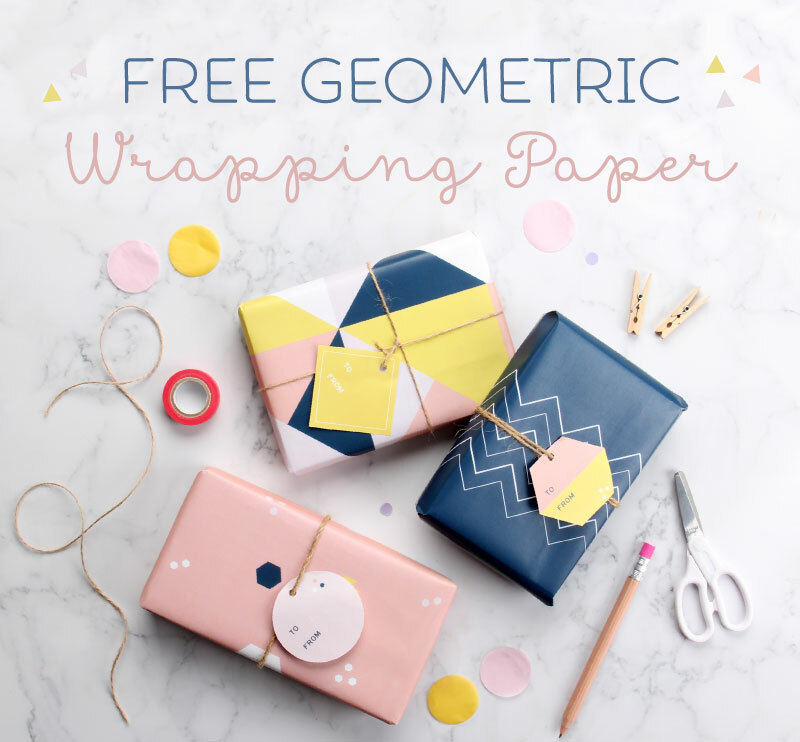 Simply download and print to get your wrap on! 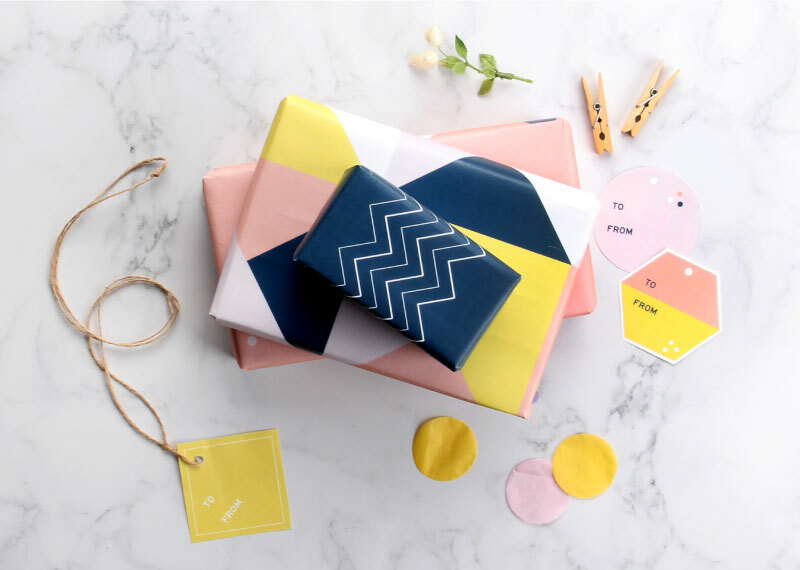 Choose from a zig zag design, bold triangle design and scattered shapes design… Yay!